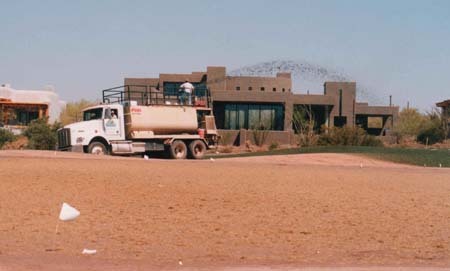 Designed by Tom Lehman and John Fought, The Country Club at DC Ranch is an 18-hole private course at the base of the McDowell Mountains in Scottsdale, Arizona. 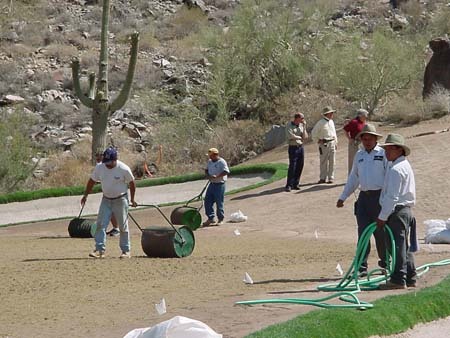 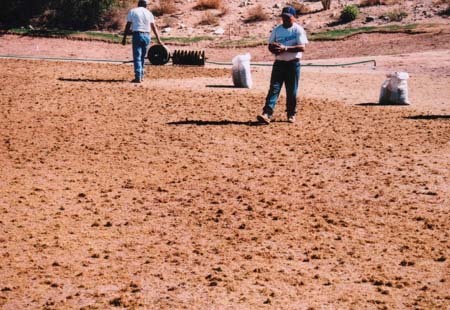 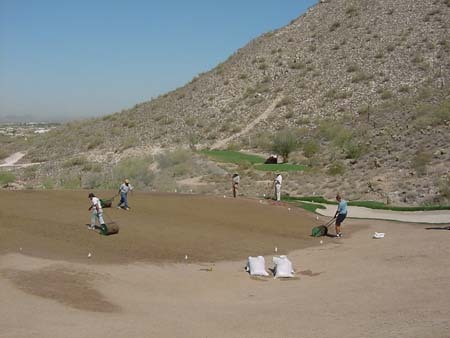 Evergreen Turf supplied and installed the sod grass for this Arizona golf course. 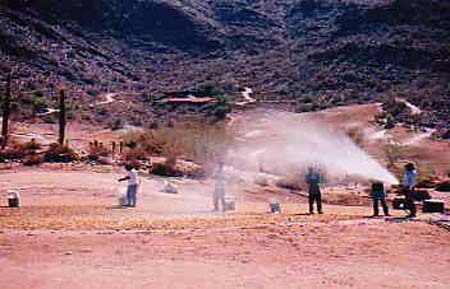 http://www.ccdcranch.com.